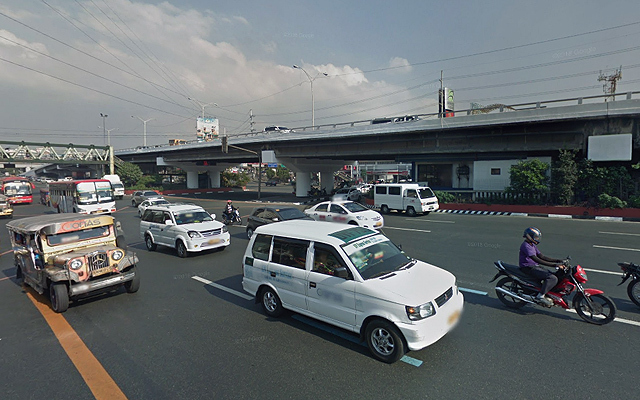 Quezon City residents know for a fact how heavy the traffic could be along Commonwealth Avenue, which is one of the city’s major roadways. The Metropolitan Manila Development Authority advises motorists to brace for heavier traffic following the looming closure of the Tandang Sora intersection and flyover on February 23, 11 p.m. It’s set to be closed until 2020 to make way for the construction of the MRT-7. “The closure will last for the next two years, affecting more than 100,000 motorists traveling along Commonwealth Avenue and 2,000 to 3,000 motorists using the Tandang Sora intersection daily,” Metropolian Manila Development Authority (MMDA) general manager Jose Arturo Garcia said in press briefing in Makati. According to the MMDA, an elevated U-turn slot will be installed within the next three months for a smoother traffic flow. For now, a temporary U-turn slot will be opened 500 meters away from the Tandang Sora intersection for the affected motorists. “Habang hinihintay ang konstruksyon ng elevated U-turn slot, maaaring gamitin ng mga motorista ang temporary U-turn slot,” Garcia said.